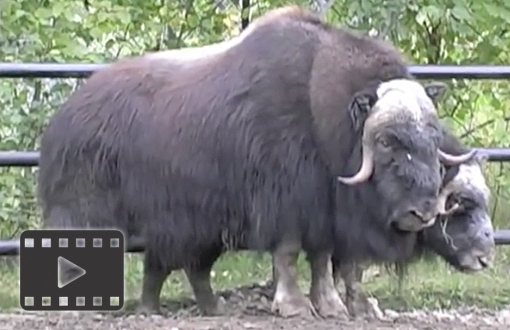 Musk Ox at the Alaska Zoo. 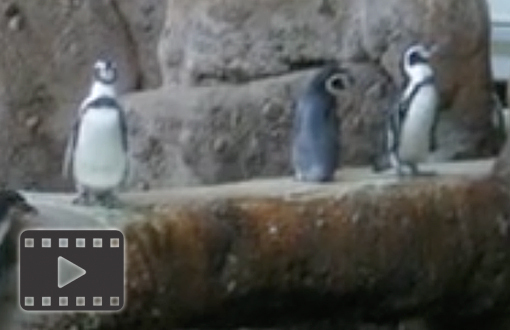 Penguin Gang in Oregon Zoo in Portland, Oregon. 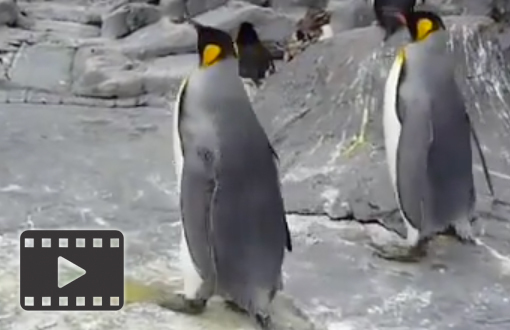 King penguin, Jentu Penguin and rockhopper penguin. 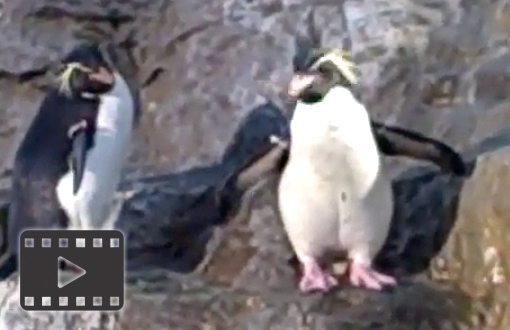 Rock Hopper Penguins walking about the rocks. 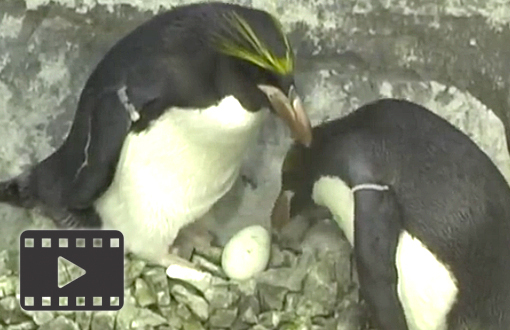 Macaroni Penguin Egg at the Tennessee Aquarium. 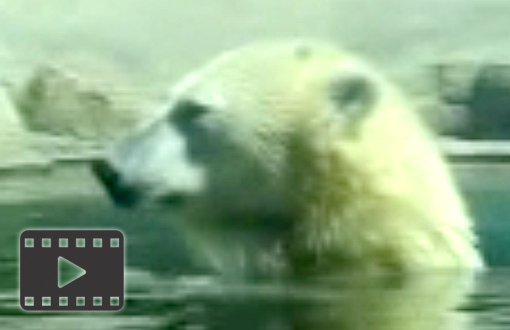 Flocke the baby polar bear being taught to crawl by the zookeepers.